In a nutshell: In the crowded world of baby activity tracking apps—many of which offer a free version—Baby Log stands out for its $4.99 price tag. It boasts that parents who purchase the app receive unlimited data for as long as they like. That’s good for people who elect to use it as their baby book, recording all milestones, vaccinations, and growth for seemingly forever. But moms interested primarily in tracking their newborns’ diapers, feeding, and sleeping schedules don’t need to buy this app. 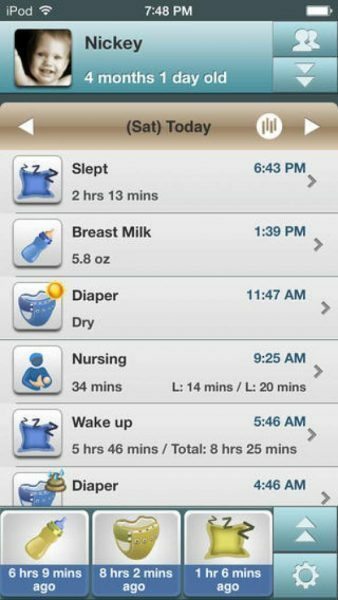 The perks: Baby Log allows you to store a lot of medical information, including allergies and vaccination records, on your phone. That puts it right at your fingertips whenever you need it. There’s a place to list baby’s blood type, which isn’t standard in other apps in this category. Parents can log baby’s every feeding, diaper change, solid meal, and sleepytime using tidy tabs, and then graph it to identify their little’s natural schedule and habits. Included in the cost is unlimited data storage. There are no in-app purchase opportunities, ads, or pressure to upgrade to a premium version. All info can be exported to email or (strangely) sent to Twitter. The headaches: The milestones note is completely free form, with no guidance as to what to record. Unlike other baby log apps, there isn’t any advice and info on baby development. For the price, I wanted the app to be more helpful and supportive, and not just be a storage facility. 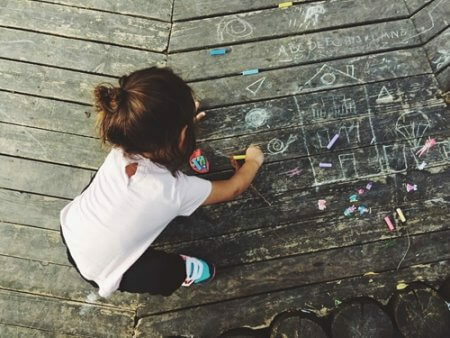 For example, the Sprout app provides all of the tracking tools, plus a spot for memories and daily age-appropriate information, for the same cost. 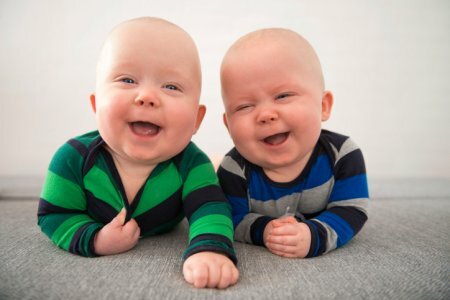 And the WebMD Baby app offers a ton of in-app baby content. 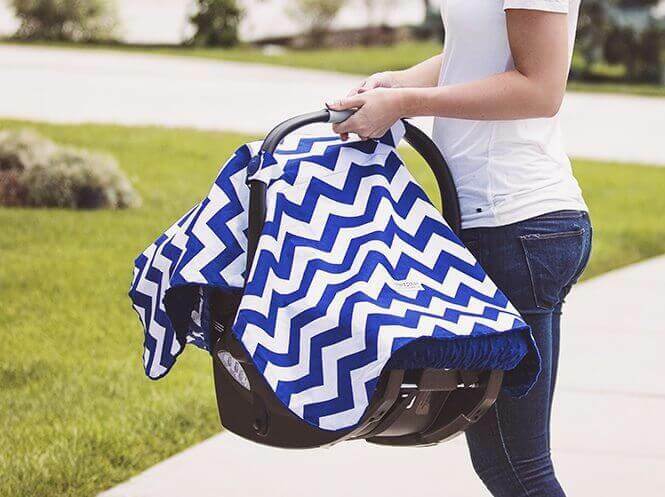 The creators promote Baby Log as having a clean design and clutter free. I found it to be visually unappealing and uninspiring. It looked and felt dated and even a little dreary. Final verdict: There are a ton of baby tracker options out there, so moms can afford to be picky about the one they choose. If you’re the type who will stick to a storage and organization system for years, the Baby Log app could serve you well. For moms looking for an app that gives support and advice along with its tracking tools and milestone diaries, this one will fall flat. There are better, prettier apps for purchase that will work for them. And for those moms who simply want to record the diaper output and feeding habits of their newborn for a few months, there’s no need to shell out $5 for this one. A free, basic app like the Baby Feeding Log will suffice for that. 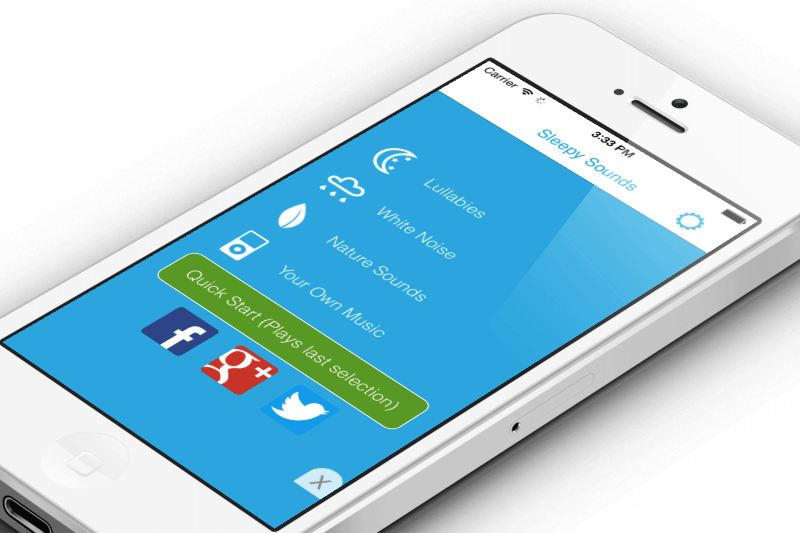 In a nutshell: The Sleepy Sounds app turns your smartphone into a white noise machine or sweet music box. 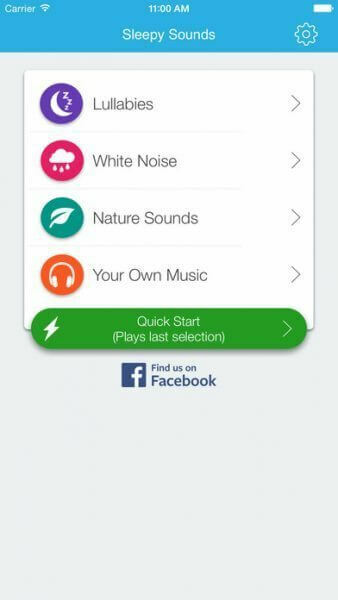 Featuring soothing sounds like ocean waves and babbling brooks, plus familiar lullabies on a loop, this app is a good free alternative to that $40 noise machine you put on your baby registry. 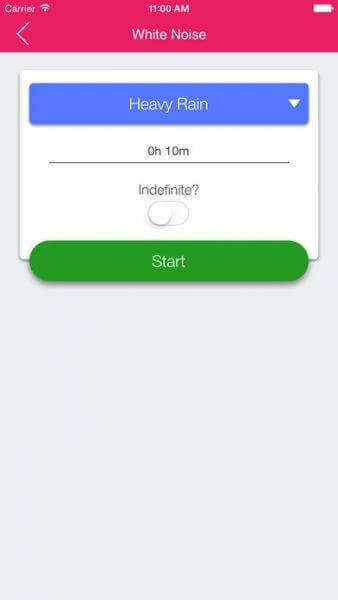 The perks: After selecting a sound, users set a timer, or just opt for app to run indefinitely. Four varieties of white noise—including vacuum cleaner, heavy rain, and tumble dryer—provide sounds to soothe an infant. There’s also an option to play your own music (which is pulled from the Apple Music app on the iPhone). Tiny falling stars adorn the solid-colored backgrounds, which could be mesmerizing for a little who just needs to zone out. The headaches: There’s no way to get rid of the small pop-up ads that run along the bottom of the app. The lullabies sound a little electronic for this listener’s taste. Running Sleepy Sounds can be a drain on your battery. And there is the inconvenience of having to leave your smartphone in your little’s room at naptime…. Final verdict: For moms looking to settle their babies down for naptime or to soothe a screaming child in the car, this app has plenty to offer. Eight different sounds give options for moms to test what is most calming to their baby. Select the lullabies tab and the app begins to loop through a series of classic baby songs like “Hush Little Baby,” “Rock-a-Bye Baby,” “Twinkle, Twinkle Little Star,” and “Where is Thumpkin?”. The sound quality won’t blow you away, but it won’t drive you crazy either. Moms know that white noises like the sound of a vacuum cleaner can be calming to newborns. If those kinds of fuzzy noise work on your little one, the hair dryer, tumble dryer, and vacuum sounds on this app are sure to please. The Heavy Rain sound, oddly filed under the White Noises section, is an ear-pleasing rendition of the real thing. I’m not sure if the forest noises—which consists primarily of chirping birds—would have worked on my kids as babies. Ditto the stream sounds, which are primarily tinkles. But the Ocean sounds? Turn that one on to soothe you when even the app can’t console your screaming baby! In conclusion, the Sleepy Sounds app provides sounds designed to be soothing to a baby, but they’re easy on the ears of mamas, too. In a nutshell: This five-star rated app (in iTunes) is adored for its precise fertility calculators that determine the best times to get pregnant (or to not get pregnant!). 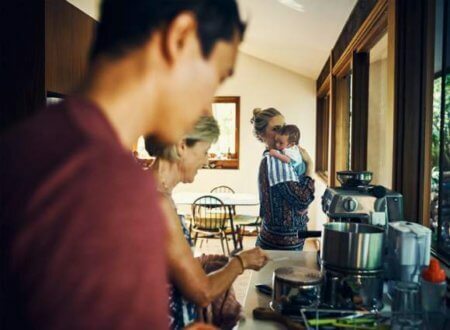 Expecting moms get a wealth of info about their growing baby, plus every important date a pregnant woman could ever need, including a precise due date. 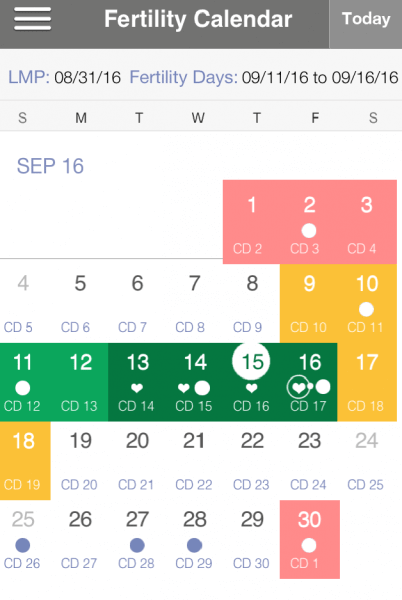 The perks: A handy color-coded calendar clearly identifies the days that a woman trying to get pregnant needs to know, such as expected ovulation and the days of the month when she’s most fertile. It also gives guidance on the optimal times to conceive a boy or girl, and when to test for ovulation and pregnancy. 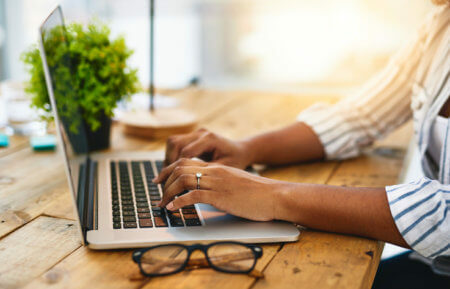 For expecting moms, the content includes estimated due date, daily insights into baby’s growth, and to-the-second countdown clocks that pinpoint baby’s viability (at 24 weeks) and due date (at 40 weeks). Plus, the app spotlights to the importance of monitoring fetal movements and provides an easy way to do so with its baby kick counter. The headaches: There is no Android app version yet, and there does not any news that one is on the way, though worth keeping an eye out for. The “About” section provides great info on the Baby Kicks section and why it is important, but the rest of the app is left up to the user’s exploration. Missing is an acronym dictionary. There aren’t a ton of acronyms used, but it’s always nice to have them clearly defined somewhere. Final verdict: On first open this app appears intimidating, but a quick look around proves it to be fairly user friendly. Still, it does contain some confusing elements. There are a lot of sections and several places to input your personal information. It can be a little unclear about what goes where. I started in the Setup section of the app. Here you can update your fertility info (things like date of last period, and if you are trying for a girl or boy, or not trying), or add your pregnancy details. These Settings sections don’t talk to each other. I was able to tell the Fertility section different dates than the Pregnancy section and be both not pregnant and not trying, and nine weeks pregnant, at the same time. 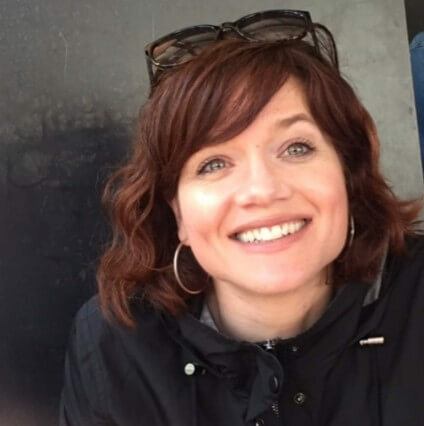 Presumably most women begin using the app for the fertility guidance, and the reviews do include many extremely ecstatic women who have managed to get pregnant using the fertility calculator. After I input my personal info, the calendar was clearly populated with information about when to start using ovulation predictor kits and fertile days of the month. The app definitely excels in that area. Its attempt to help women conceive babies of a specific gender seemed less successful to me. I found the some of the info to be confusing and contradictory across sections. For users who stick around to utilize the Pregnancy sections, the app can help moms find out what happens when during the trimesters and to learn a quick daily detail about their growing baby. 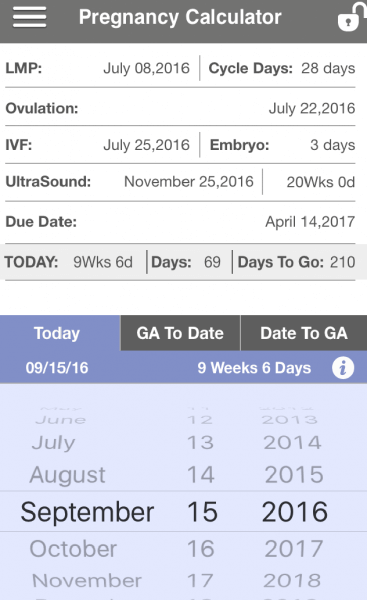 The due date tool is useful, but those are pretty much a dime a dozen; every pregnancy and baby site has a calculator. This one is a little more precise than most because it takes into consideration the day you ovulated, and not simply the date of your last period. 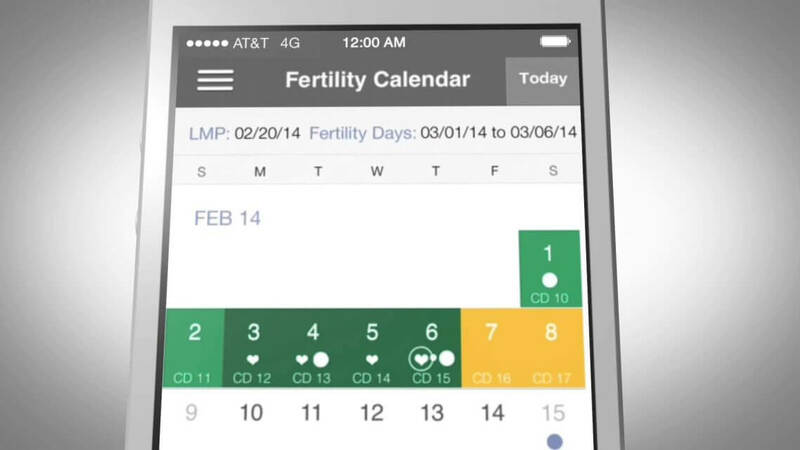 With its calendars and charts, the app’s interface reads like a medical chart or report, just what you’d expect from an MD. 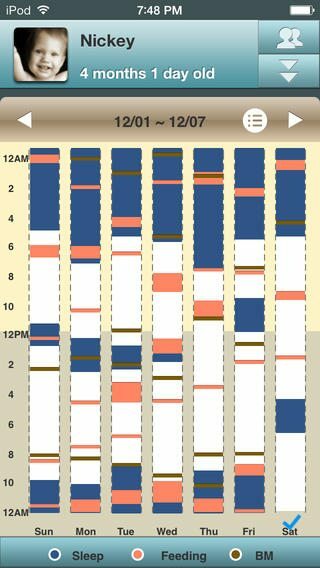 For someone trying to conceive (or not), or just keep tabs on a pregnancy, it’s a super useful, insightful, and convenient tool to have right on your phone. Anyone who spends a little time with it will quickly figure out how to make it work for them.